With Medicare Open Enrollment starting on October 15th now is a good time to go over the basics of Medicare. It doesn’t matter if you are 25 or 65 understanding what Medicare is and how it works is important for every American. 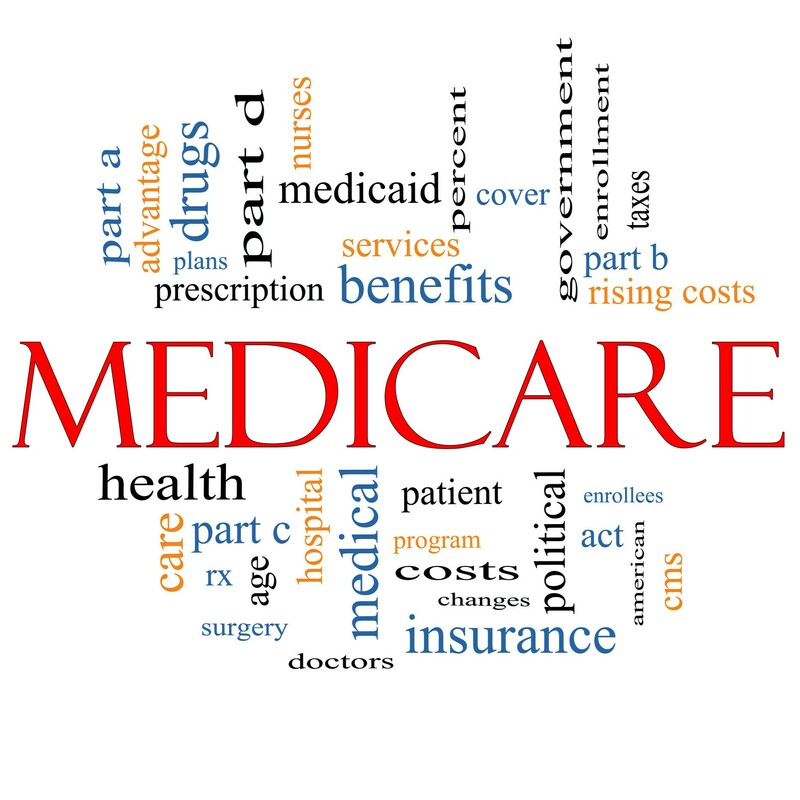 Medicare is a federal health insurance program for people who are 65 or older, people with disabilities and individuals with End Stage Renal Disease sometimes referred to as ESRD. You are eligible for Medicare at age 65 if you or your spouse worked and paid Medicare Taxes for at least 10 years. If you are under 65 and have a disability you will automatically be enrolled in Medicare after you receive Social Security disability benefits for 24 months. If you are diagnosed with End Stage Renal Disease you automatically qualify For Medicare as long as you or your spouse have paid taxes for at least 10 years or are already getting Social Security retirement or disability benefits. Original Medicare coverage has two parts, Part A and Part B. Part A Medicare will cost nothing for most people, this is referred to as “premium free Part A” coverage. Medicare Part covers things like Inpatient Hospital stays, Skilled Nursing Facilities and Long Term Hospitals stays. Medicare Part A is often called Facility coverage because it covers the charges for facilities such as room charges hospital supply costs and other hospital and medical facility charges. Your costs in Original Medicare Part A.
Medicare costs are based on “Benefits Periods”. A Benefit Period is defined as the period of time you are admitted to a hospital or Skilled Nursing facility for an inpatient stay. The benefit period ends when you haven’t received inpatient or skilled nursing facility care for 60 consecutive days. $322.00 per day on Days 61-90. $644.00 per day on Days 91-150. Medicare will cover nothing after 150 days of a continuous inpatient hospital stays. After 90 days you are effectively out of coverage and will be responsible for most inpatient Part A charges. 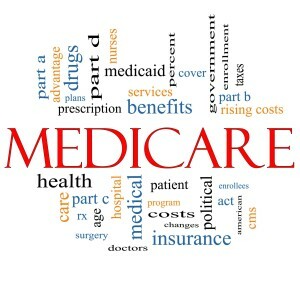 Medicare Part B covers outpatient charges such as doctors, testing, ambulance and preventive care. Part B will also cover some outpatient surgical charges, mental health coverage and cancer treatments and drugs. Part B has a monthly cost that most people have to pay. The Medicare Part B premium that you will pay is based on your income. People with higher incomes will pay more for Medicare Part B. For people enrolling in Medicare Part B for the first time in 2016 the standard premium is $121.80 per month. Medicare Part B is an option coverage and eligible individual can decline Medicare Part B.
Medicare Part B has a yearly deductible of $166.00. Medicare Part B will cover 80% of Medicare approved charges. Medicare Part B recipients have no cap or “out of pocket maximum”. There is no limit to the 20% co-insurance they are responsible for. Some doctors and providers may charge over the amount Medicare approves. They are limited to 15% over the cost Medicare approves. Medicare Part B recipients are also responsible for this charge. While Original Medicare provides decent coverage the potential for devastating out of pocket costs is quite high. The Medicare Part B 20% co-insurance, the expiration of hospital coverage after 150 days and the lack of prescription drug coverage are the reason most Medicare beneficiaries chose to supplement their Medicare Coverage with Medi-gap insurance or opt for a Medicare Advantage plan to cover their health or prescription needs. Look for my next post were I will go over the options available to cover the gaps in Medicare and Medicare Advantage Health and prescription plans, how they work and when they are available.